I made a online booking for accommodation through StayZilla.com, for Nisargadhama Forest Resort, Coorg [Order Id: 937530-4400-1442316378 dt]15th Sep 2015 against their offer:"Limited rooms available.Book Now! Think Later!" On 17th evening I got a call from Stayzilla.com saying that there are no rooms available against my booking at Nisargadhama forest resort, Coorg and hence I cancelled. And obviously I got a refund message stating that my money will be back in to my account in 5-7 working days. 1.Why they collected money online by hurrying me to book the room with out making a real time checking with the property admn. One lady from StayZilla.comalso spoke to me confirming room availability and prompted me to book rooms at once, while browsing for the availability. On the third day only that they said there is no room and are willing to refund the money in 5-7 days. Indirectly they want hold my money for about 7-9 days giving me falls promises. 4.I do suspect this company is behaving fraudulently to their customers and beware. 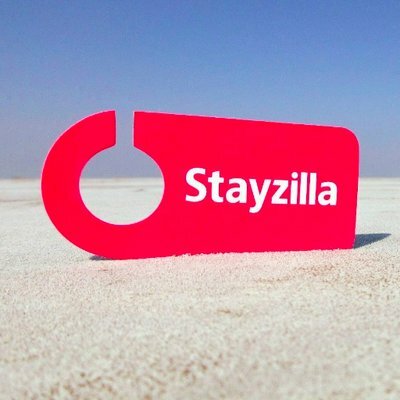 I afraid that StayZilla.com does not know the value of building business based onTRUST.